Imagine bouncy, radiant skin that’s plumped up with hydration—you know, the kind of skin glow you want to keep forever after a 90-minute intensive five-star facial. Now, imagine being able to have skin like this on a daily basis. Korean beauty bloggers have started buzzing more and more about this hydration hack over the last 12 months. The tip evolved from a three-skin method to the now almost-revered seven-skin method. What is it exactly? In short, it’s layering on three to seven layers of toner or an essence-and-toner-in-one (Koreans call these products “skin,” thus the name seven-skin method) immediately after cleansing. This might sound crazy, but there’s a method to the madness. When you apply a ton of skincare products on your skin at one time, sometimes before your skin actually absorbs the product, the product evaporates from the skin or sits atop the skin and doesn’t truly get absorbed. This toner-layering method allows for your skin to absorb one thin layer of the hydrating toner (or essence) so that, ultimately, more of the product is absorbed. One of the main reasons you walk out glowing from a facial is because estheticians will use techniques like massages or steam or pressurized oxygen to help deliver serums—largely to help skin “drink” and absorb the hydrating and nourishing formulas. And in facials, your skin is getting more than its normal daily regimen dosage of thirst-quenching ingredients. This seven-skin method cleverly allows your skin to drink up the toner/essence/”skin” much more than it normally would by letting the skin soak up one thin layer at a time. And by doing this seven times, the skin is getting a healthy amount of hydrating ingredients, which end up giving your skin that just-got-a-facial glow. What’s great is that unlike a facial that you might get once in a while, if you do this seven-skin method consistently, your skin ends up looking better and better because the ample hydration levels actually help create a healthier skin environment in which skin cells function better. How do I do the seven-skin method? Step 1: Cleanse your face as you normally would. Step 2: Pat face dry (or air dry). 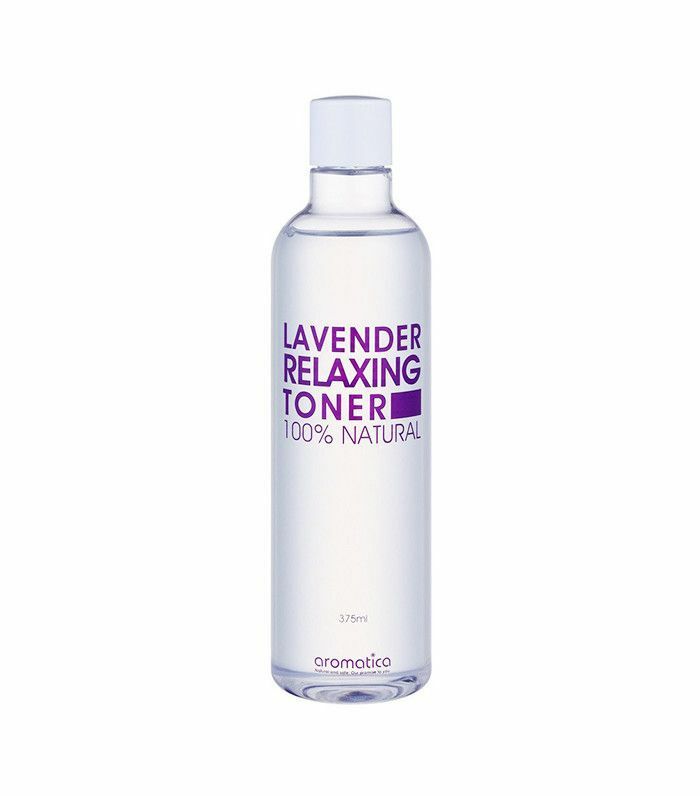 It's best if you apply the first layer of toner when your face is slightly damp, versus totally dry. This first layer can be applied using a cotton pad or just your hands. I recommend starting from the inside of your face toward your nose and sweeping gently upward and outward. Or target the driest areas of your face first and start there. Step 4: Repeat five more times. After that seventh layer, you can play around! You can use your other serums—your skin will be extra-primed to absorb your serum—or seal it all in with a moisturizer. In the summer months, especially if you have oily skin, some women don’t even need to do anything else after seven layers of a hydrating toner or essence-toner. Tip: The idea behind the technique is to help your skin drink in the product, so you can adjust as you see fit. Some do the seven-skin method weekly and do a three or five-skin method every other day. For me personally, I end up doing the seven-skin method around every other day in the evenings, and at least three skin layers every other day. I mostly play it by ear, though, and adjust it based on how my skin is feeling. I have tried doing up to 15 layers on a particularly dry day with a gentle, very watery toner, and my skin loved it. However, more isn’t always better as too much of a good thing can also irritate the skin. I recommend working up to seven layers. I started off with three layers, saw my skin handled that just fine, then went up to five and loved it. I stuck with seven soon after, consistently, and now only do even more layers than seven when I get off a drying long-haul flight or had a really late night. This seven-skin method is so great because it really encourages you to get to know your skin and play around with the number of layers your skin soaks in and loves. That said, most skin types are going to drink seven layers right up. And then thank you by staying radiant and bouncy all day. This is important: I highly recommend staying away from toners with synthetic fragrances, alcohol (also listed as ethanol or ethyl alcohol, denatured alcohol, methanol, isopropyl alcohol, SD alcohol, and benzyl alcohol) and any cleansing properties (like a toner, essence and cleansing water-in-one) as those can be irritating if applied too many times. Keep scrolling to shop some toners that go well for the seven-skin method! This toners in this line are all packed with aloe extract as the second ingredient. 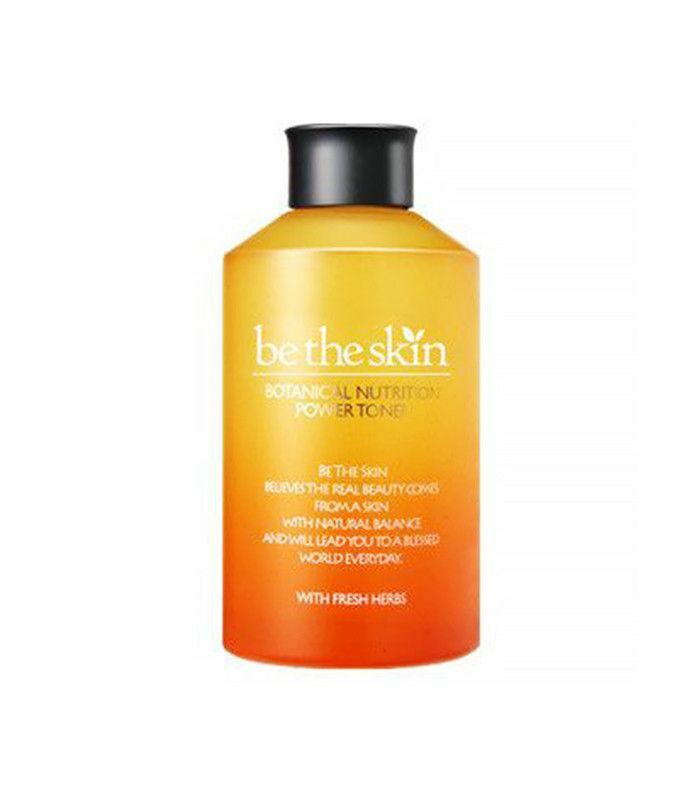 It's hailed among the blogger community as one of the most soothing types of toners to use doing the seven-skin method. This toner is great for those with dry skin. 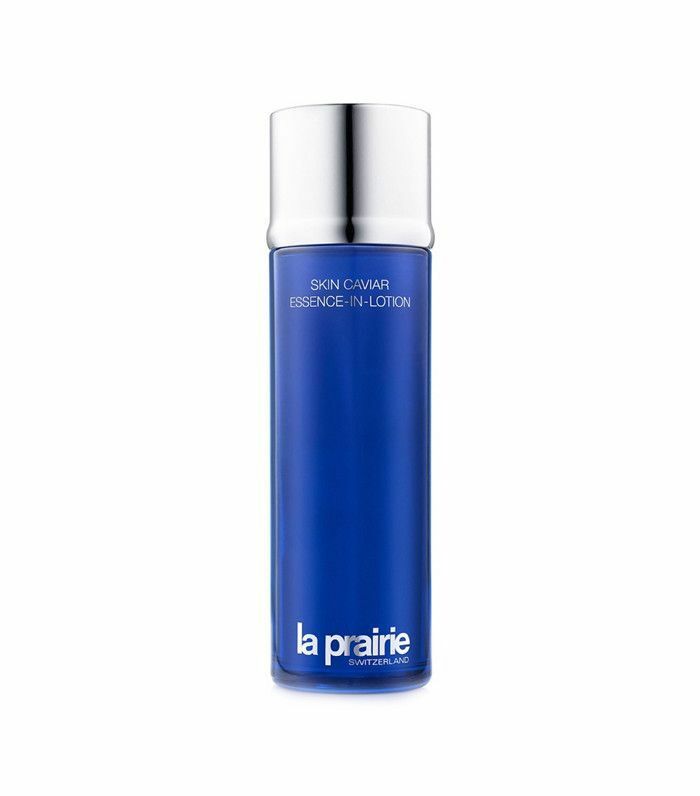 For a very luxe seven-skin method, this S-Energy line by Shangpree is actually used in its renowned spas, layered on repeatedly to help hydrate skin, and known to be soothing, energizing and formulated especially for those with sensitive skin. Keep scrolling for some Byrdie editor–approved hydrating toners! Yes, it's pricey, but this hydrating essence is one of Team Byrdie's favorites for its thicker texture and instant hydrating abilities. 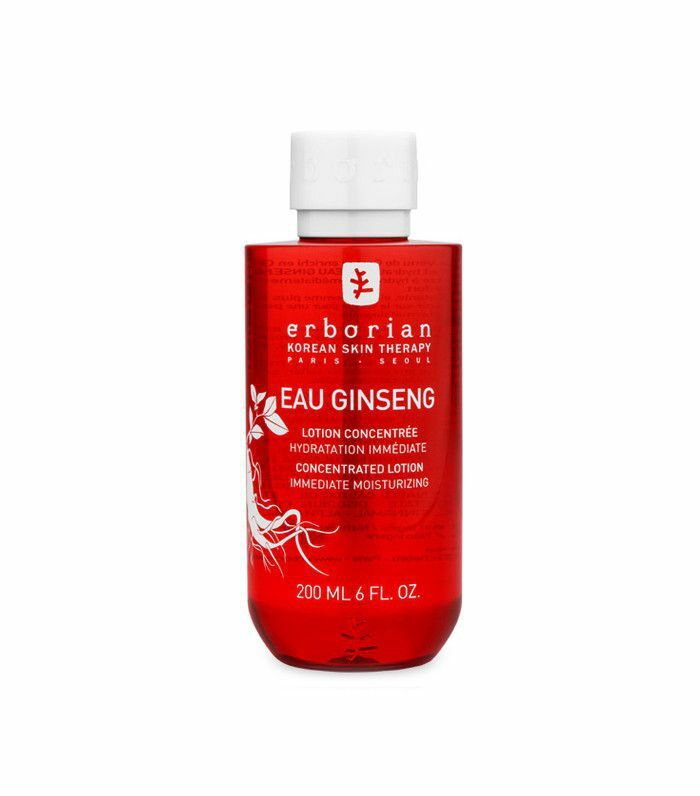 This light, nourishing toner from French-Korean brand Erborian makes soothing ginseng the star ingredient. 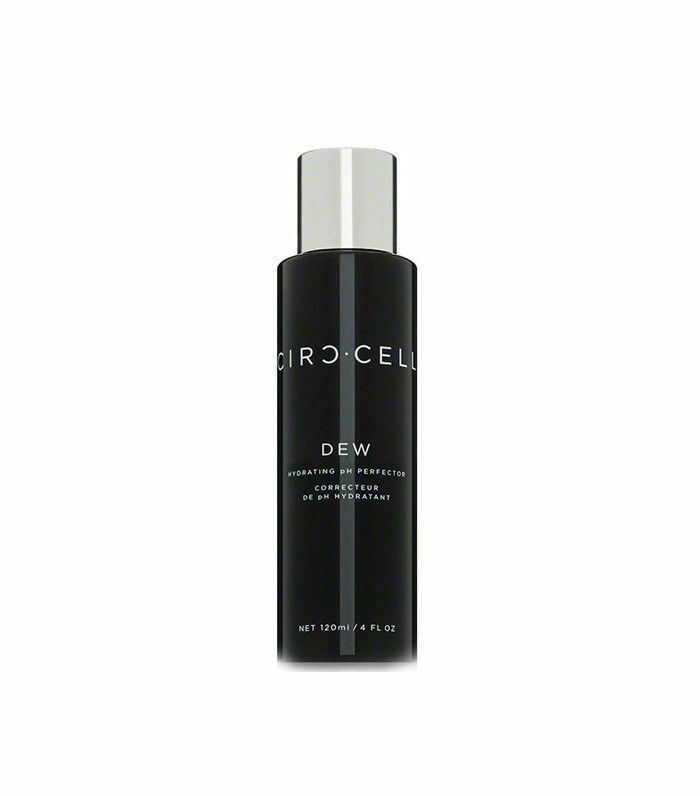 This soothing dew balance your skin’s pH levels, calms redness, and helps decrease the appearance of pores. Would you ever try the seven-skin method? Sound off below!